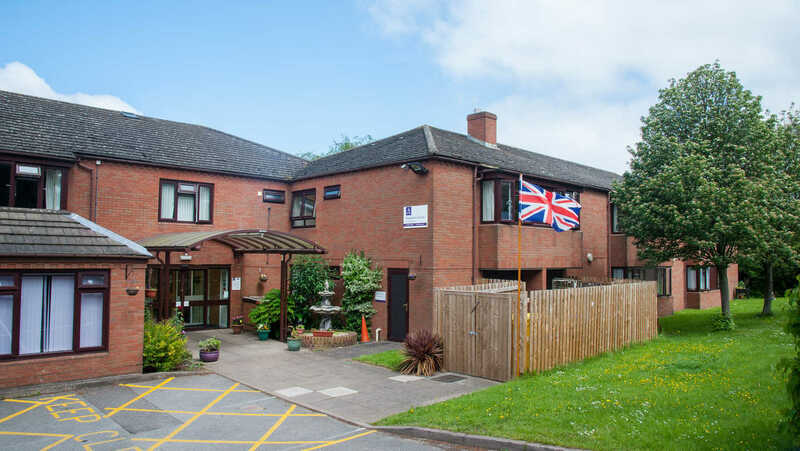 Anchor’s Madeleine House in Birmingham is a trusted provider of residential care for elderly people, and we offer specialised services for elderly people who have dementia. 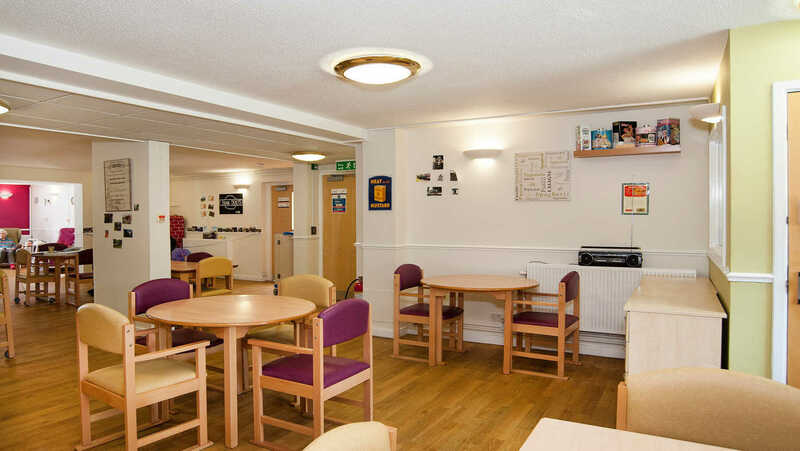 At Madeleine House, activities play an important role and we aim to enhance our residents’ quality of life by providing a varied range of social activities. 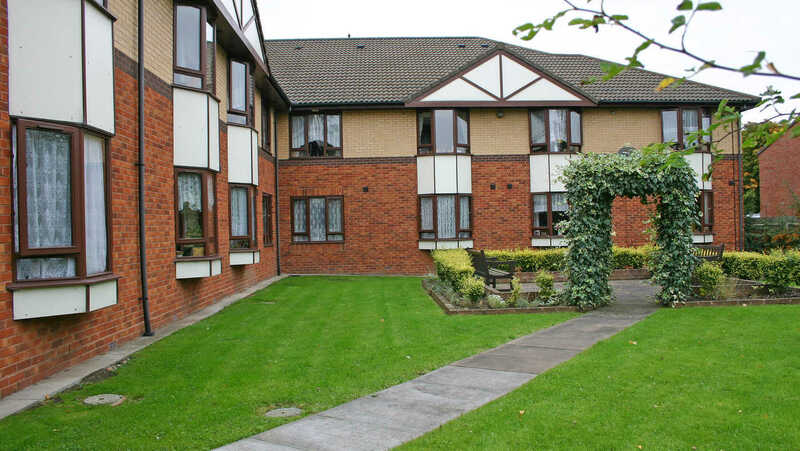 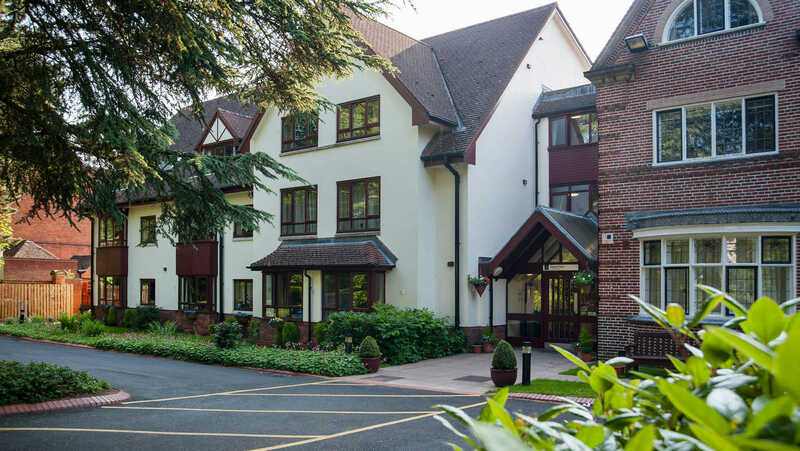 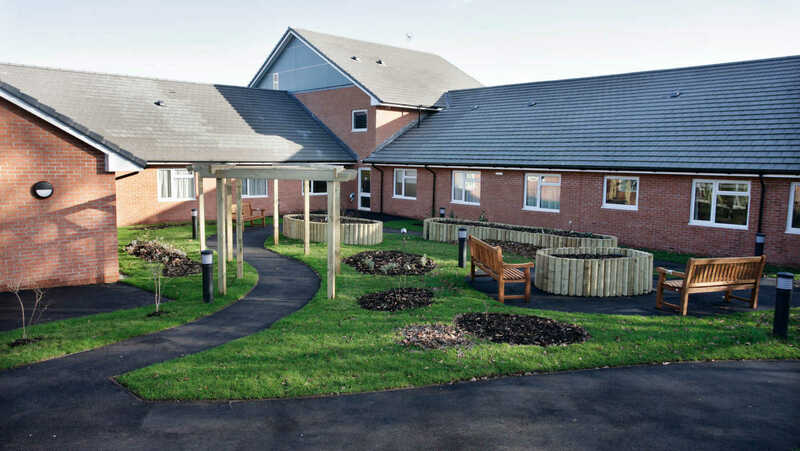 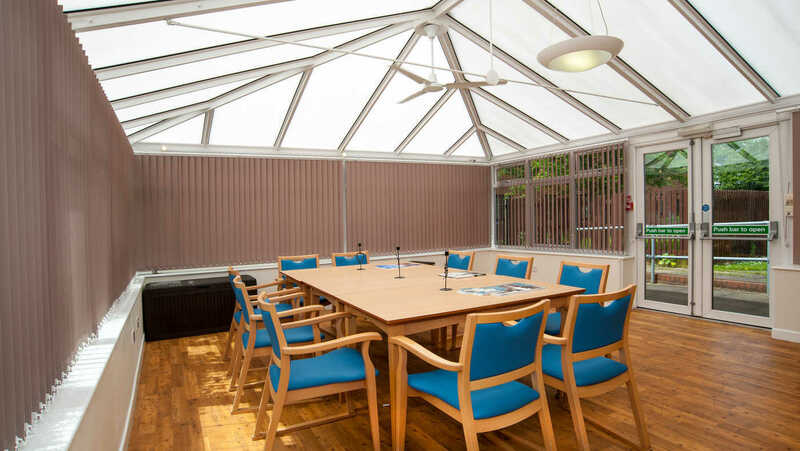 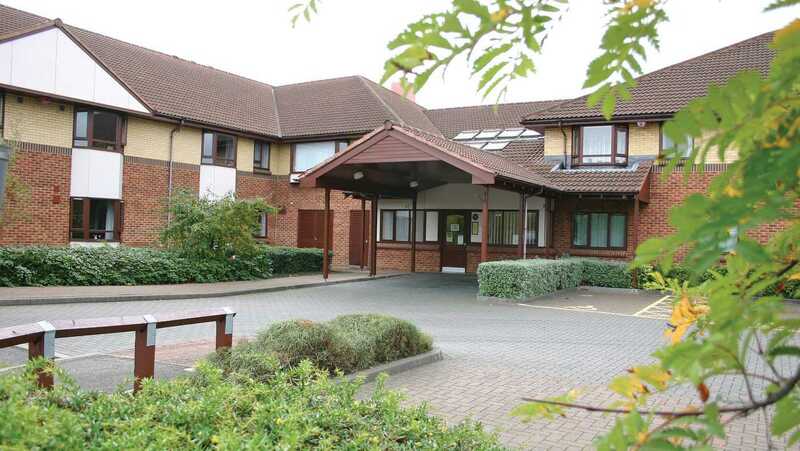 Set in a leafy, inner city suburb and located in its own beautiful grounds, Madeleine House care home is close to local services and amenities, such as local bus stops, train stations and shops. 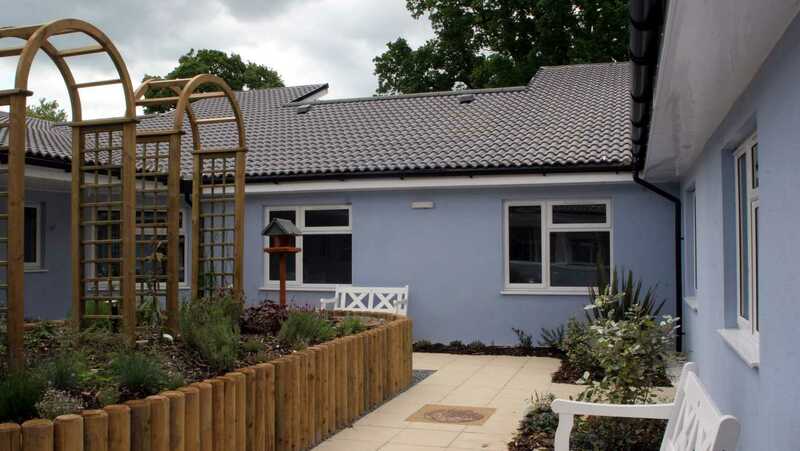 At Madeleine House care home, we provide quality 24-hour residential care and specialist care for residents with dementia. 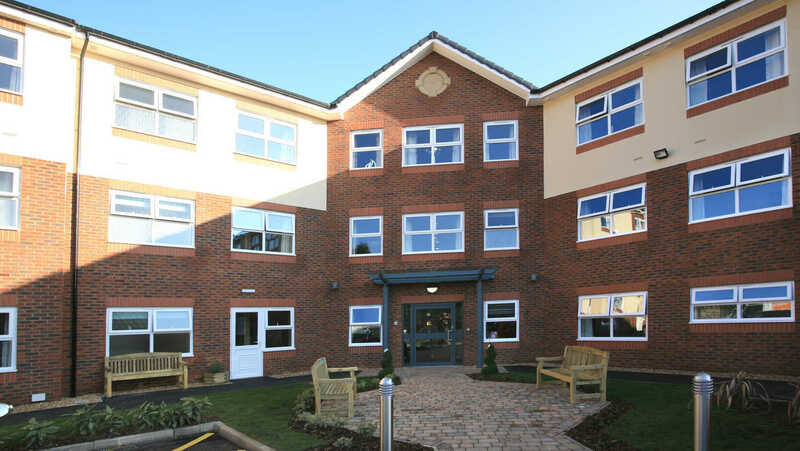 Madeleine House is a unique, purpose-built residence which was designed to provide social care. 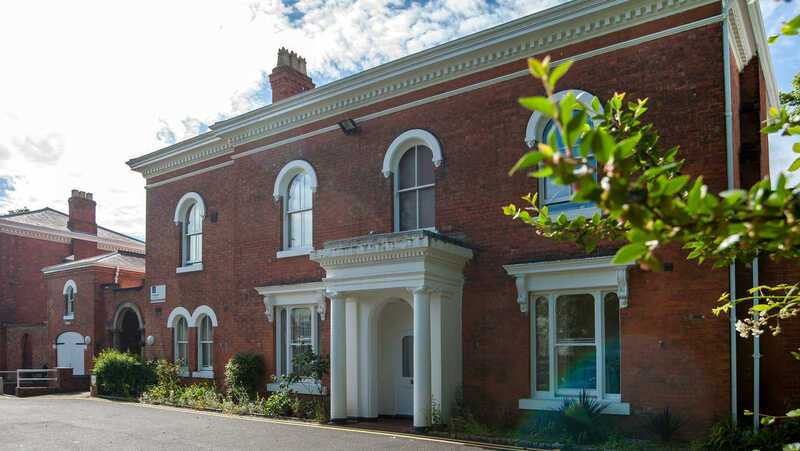 Set in a quiet location and in its own grounds, Madeleine House has single en-suite rooms,some with lovely views of the garden or the parkland area opposite. 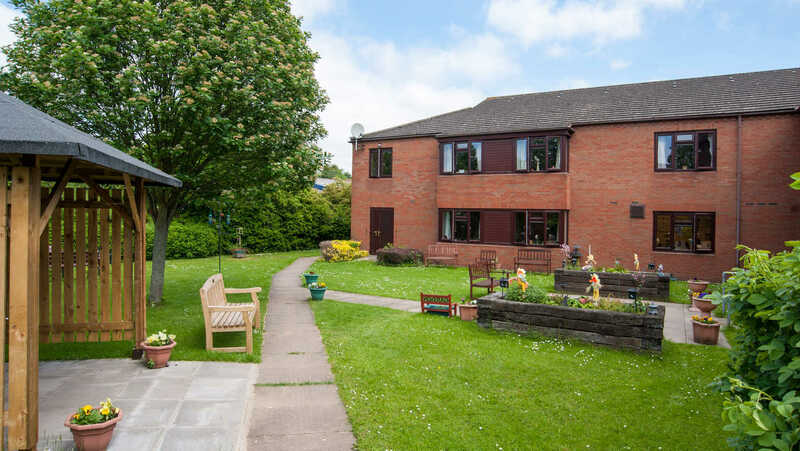 At Madeleine House, our caring and attentive staff work with our residents and their loved ones to create a detailed care plan which ensures our residents individual health and care needs are met. 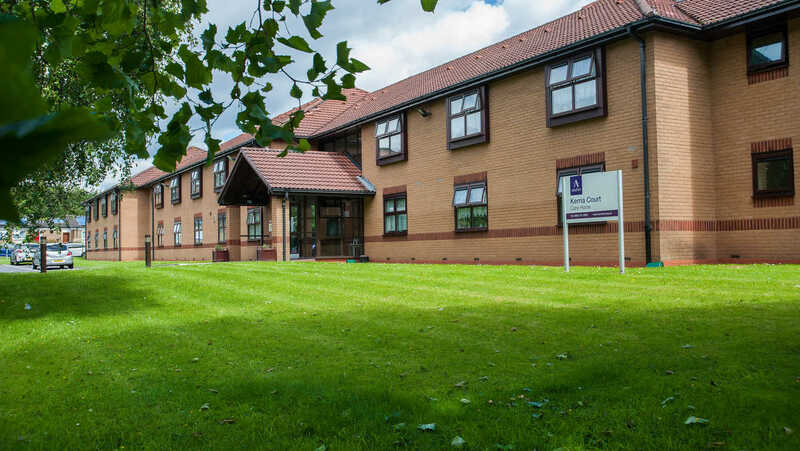 We know how important it is to care for our residents with the dignity and respect they deserve and this is at the heart of what we do at Madeleine House care home. 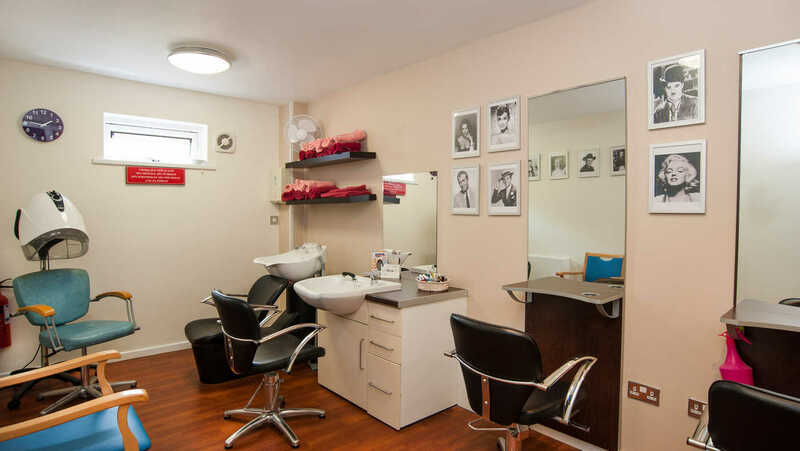 - A dentist and optician who visit the home. 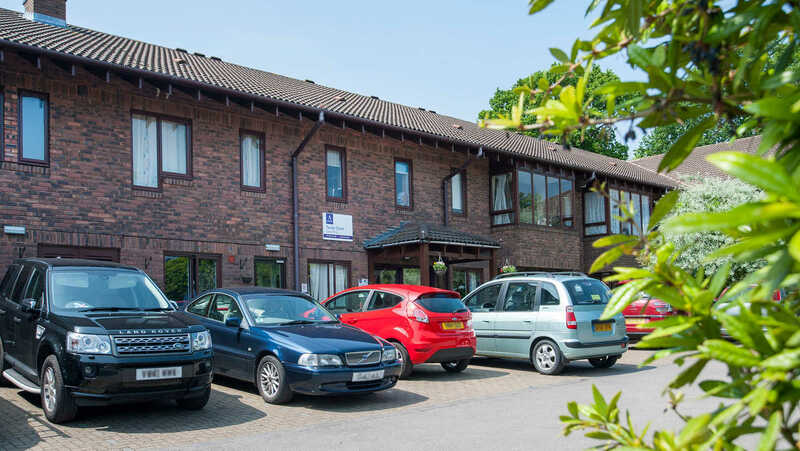 At Madeleine House we have a caring team of well qualified professionals, passionate about what they do and dedicated to ensuring our residents always feel confident that they can rely on a friendly face and helping hand 24-hours a day. 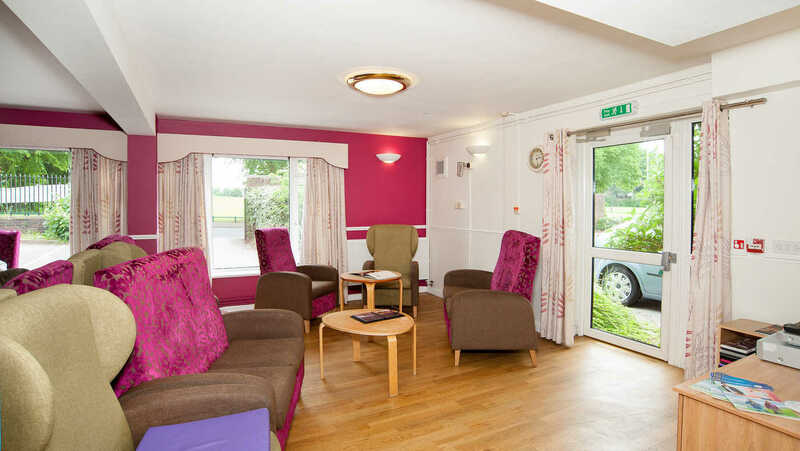 We encourage visits to Madeleine House so you can meet our team and get a feel of what it would be like to live here. 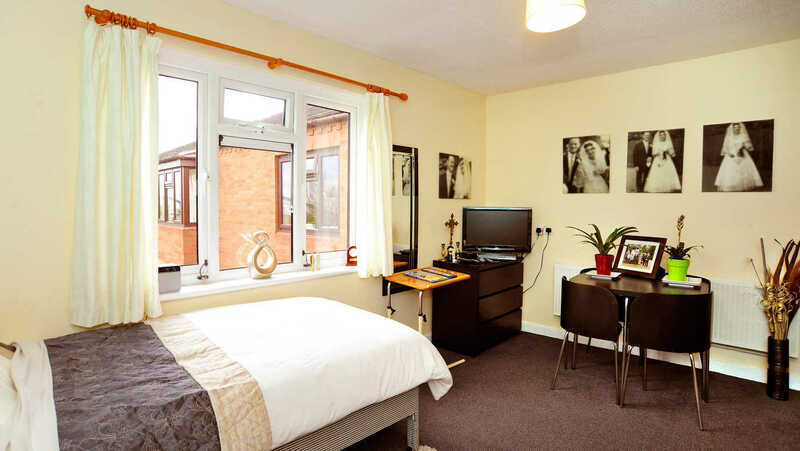 You will be able to look around, meet other residents, find out what goes on and ask any questions you may have. 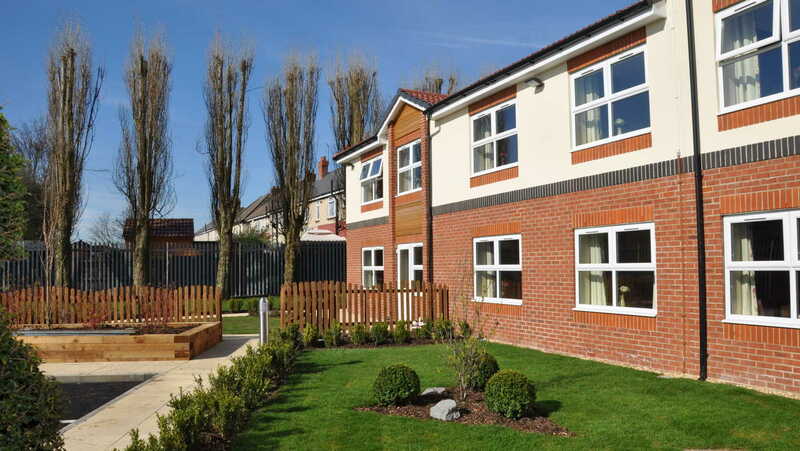 It is important to us that you make the right decision and are happy with your choice of new home. 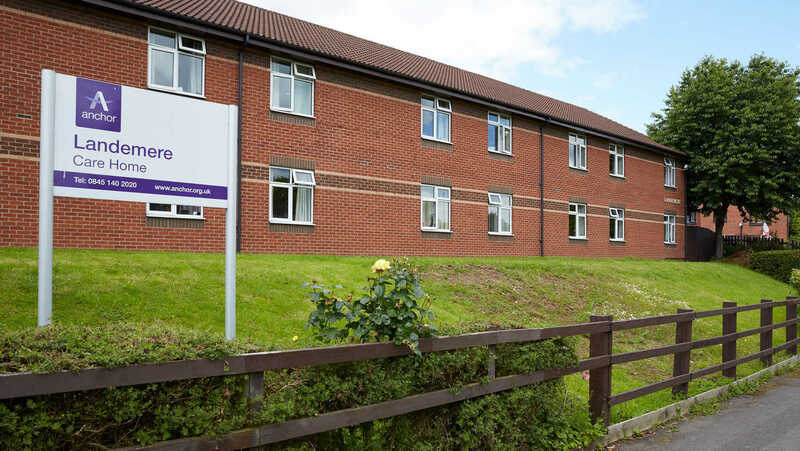 I am really proud to be working at Madeleine House as the Home Administrator and I look forward to supporting you with any questions you may have about our home.